POPULATION GROWTH and CLIMATE CHANGE. The institute was founded in 2013 to combine the demands in terms of climate mitigation and adaption. The private institute INKEK is a spin-off from the university of Kassel. 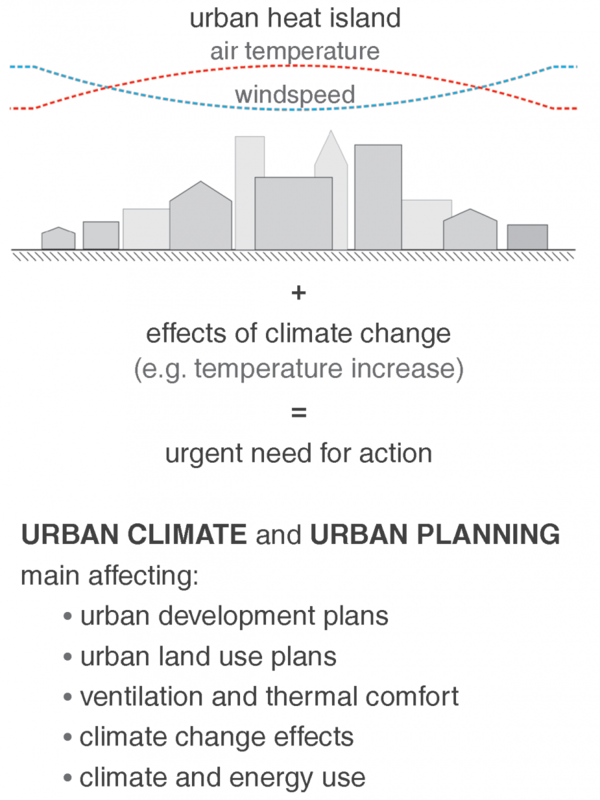 The main activity is to support and to consult cities and municipalities in all fields of urban climate and energy use. Apart from the work of microclimate analysis the institute completed several urban climate maps for cities like Frankfurt/Main, Kassel and Erfurt in Germany. Since founded there was an international project in Kunshan/China with the main research question of the ventilation pattern and the associated requirement of an improved air quality. Apart from the option to do some qualitative Expertise the institute offers different kinds of computer-assisted procedures for analysing, modelling and simulating the urban climate. In case of generating Urban Climate Maps, there was developed an modular GIS (Geographic Information System) to map the whole city and also to find out the future influence effected by the climate change. Part of the modular GIS is KLAM_21, a 2-dimensional, mathematical-physical simulation model for calculating cold air flows in orographically structured terrain. It is used in urban and regional planning and facility siting. For all questions relating to the micro scale or the neighbourhood level looking to the effect of single trees in a street canyon or certain new buildings in a development area the simulation system ENVI_MET is the first choice. This holistic three-dimensional non-hydrostatic model for the simulation of surface-plant-air interactions not only limited to, but very often used to simulate urban environments and to asses the effects of green architecture visions. It is designed for microscale with a typical horizontal resolution and a typical period of hours. This resolution allows to analyse small-scale interactions between individual buildings, surfaces and plants. You may switch to the german version of this page - click "de" on the upper screen area.